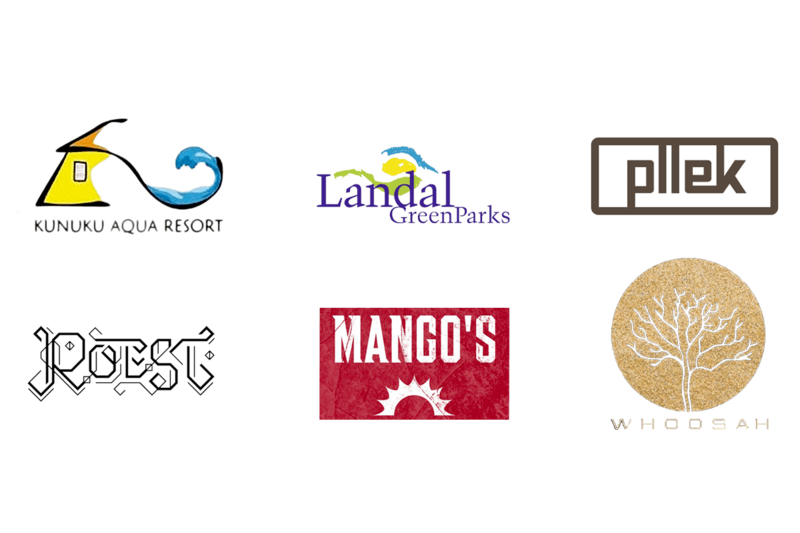 The Tropical Hangout creates the ultimate holiday experience. 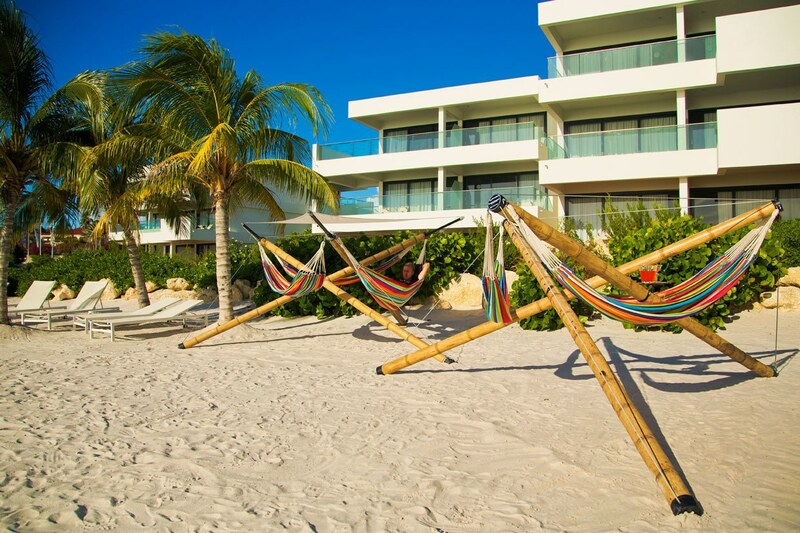 Your guests will be able to completely relax and enjoy themselves fully in their time spent with family and friends. 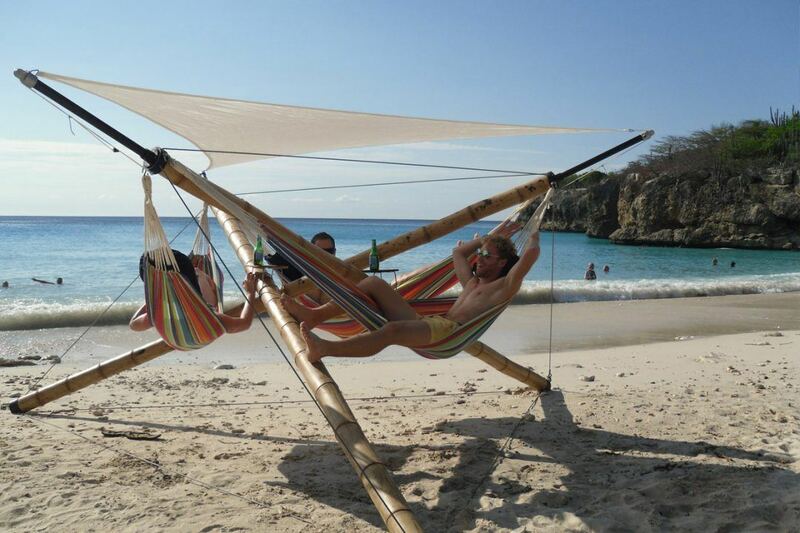 The bamboo hammock construction provides an unimaginable coming together of design and comfort, whereby your guests can enjoy the moment and their surroundings, creating memories they will never forget. 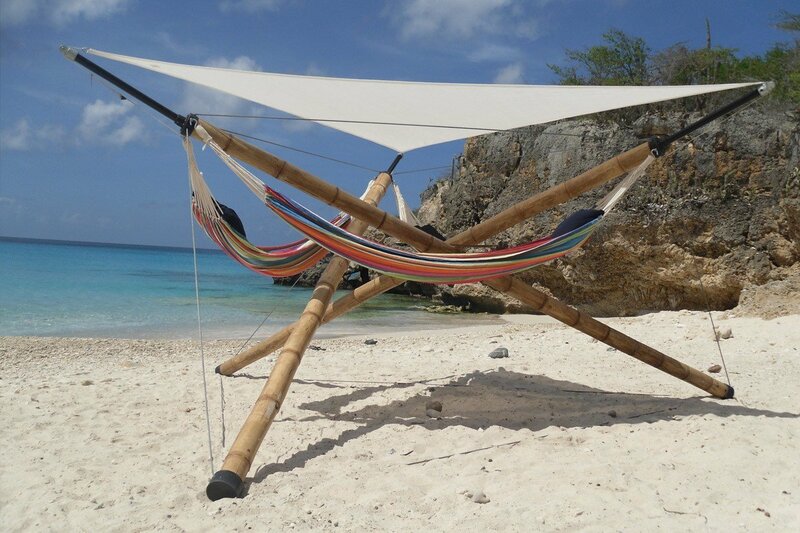 The bamboo hammock construction is a real eye-catcher, and can quickly become something characteristic of a resort or club. 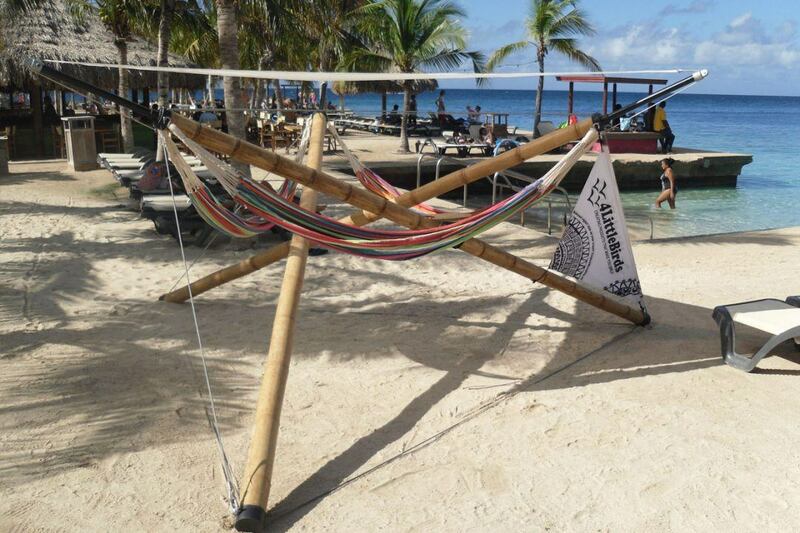 With some customisations, such as coloured bamboo sticks or a promotional banner, make the Tropical Hangout completely personalised so that it naturally fits in with its surroundings. 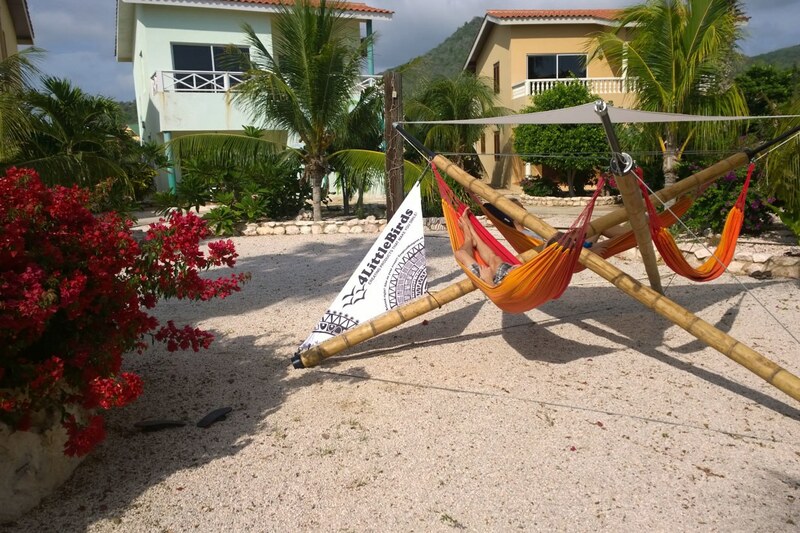 Guests will undoubtedly take pictures in or of the bamboo hammock construction, and through sharing these images, these guests will provide priceless promotion for your resort or club. 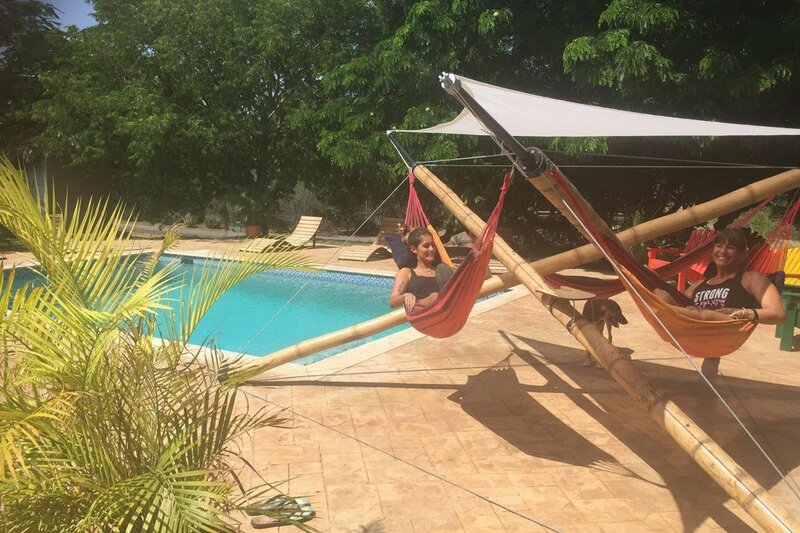 In this way the guests associate your locations even more with a relaxing atmosphere. The Tropical Hangout always brings smiles to people’s faces. Smiling guests are happy guests, and happy guests come back. Where to put your Hangout?